Martino Comelli is a PhD student in political science at Central European University. 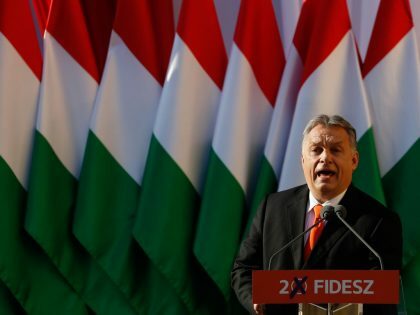 Hungary’s far-right party has won a crushing victory. And the opposition is in tatters. 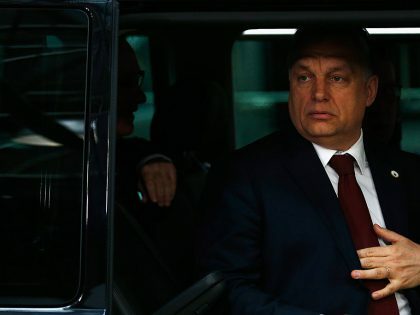 Hungary’s right-wing strongman owes his success to his diagnosis of the country’s ailments: economic liberalization has failed many of its citizens.